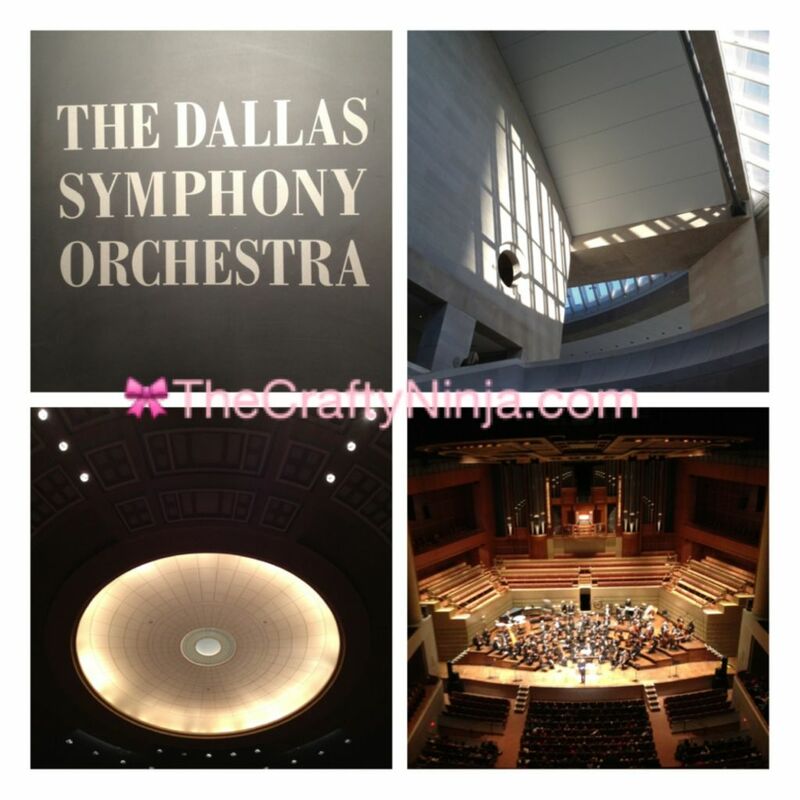 Today the music teacher, 4th grade teachers, and I took around 100 fourth graders on a field trip to The Dallas Symphony and The Dallas Museum of Arts (DMA). This was my first year to ever go on a field trip with my students and I had the most amazing time. We all got dressed up in our Sundays best and rode a big yellow bus! I haven’t been on one of those since high school. At the symphony we heard an interactive orchestra where the students could play their recorders along with the songs. They are very supportive of the music education programs and it was very kid-friendly. The architecture was breathtaking and much detail was put in creating this amazing building. After the symphony at the Meyerson we walked over to the DMA. 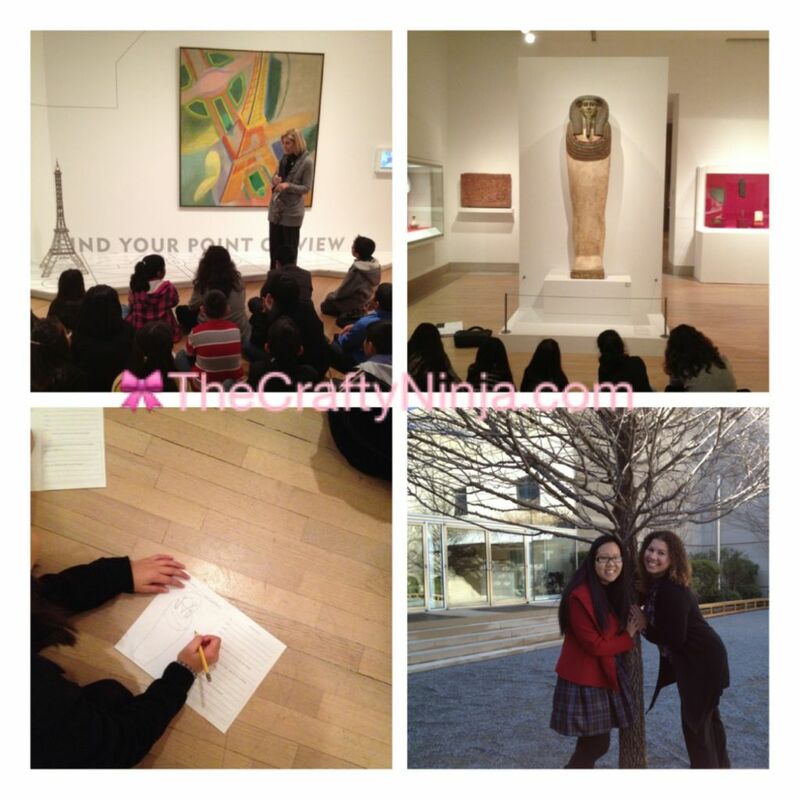 At the Dallas Museum of Arts we split into six groups and each group had a docent. The docent guided us around the museum and showed us several art works. The theme our docent planned was a passport around the world. We first went to Pairs, France and look at an artist who painted the Effie Tower, and we learned the history behind the tower, and the perspective the artist painted in. Next to Egypt and saw a real Mummy tomb, the docent taught us about the history of the Ancient Egyptian beliefs of an afterlife. The students drew in their sketchbooks and talked about what they saw. Then we went to Asia to Thailand and saw a sculpture of Buddha. Our docent talked about the meaning behind his pose, and the students posed and meditated like Buddha. Our last stop last was to the U.S.A. to see Georgia O’Keeffe paintings. The docent told us the history behind two of the paintings and asked the students to compare the two paintings and find the meaning behind each artwork. I had the best time at the field trips. I hope that this becomes an annual trip I get to take with the music and fourth grade teachers. So much fun and the students enjoyed it as well. Support local music and art programs and find out how to take your kids on field trips. It truly was an amazing, eye opening experience! 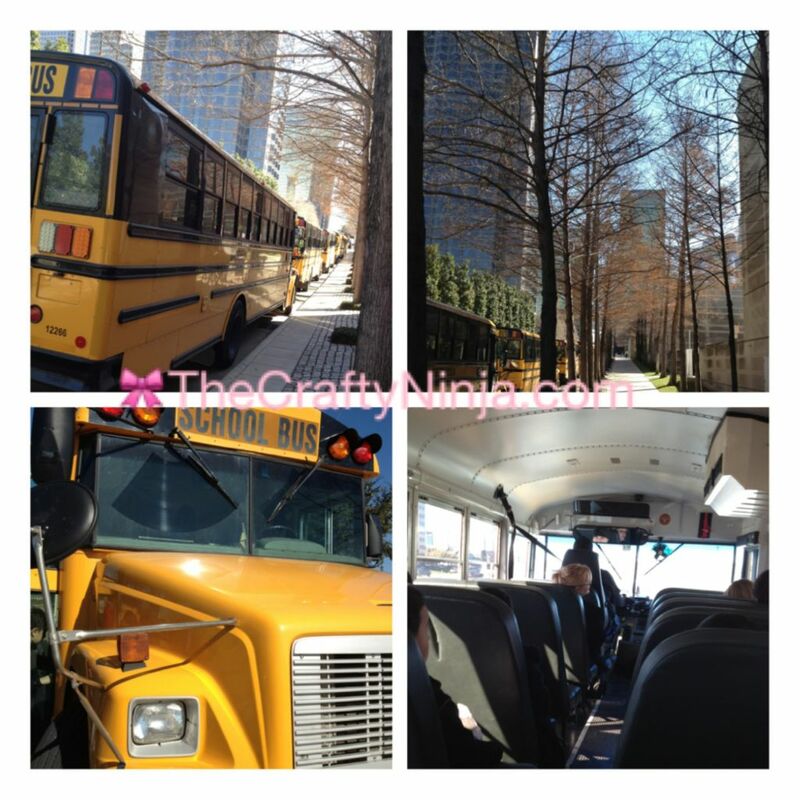 I had to add in my pictures of the bus. “The wheels on the bus go round and round…” kept repeating in my head.